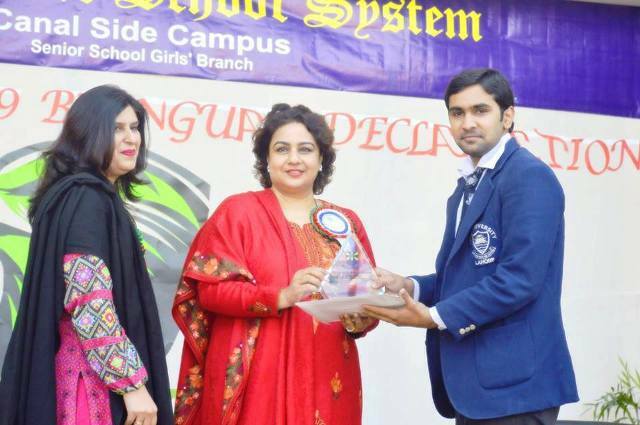 Beaconhouse Canal Side (Girls) Campus, Lahore hosted their second annual Under 19 Bilingual Declamation Competition 2014. With a total of 16 teams participating from various institutions around Pakistan, the event had great competitors vying for the trophy. From FCC, Team A comprised of Usama Tarar and Ammaz Shabbir and Team B had Salman Afzal and Syed Ali Mustafa Zaidi. 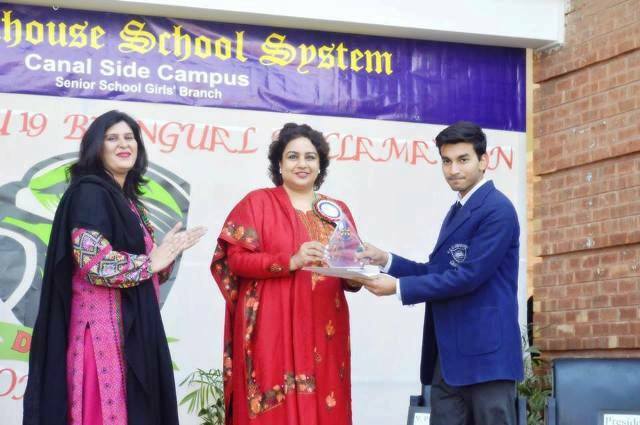 The event was tough but in the end Usama Tarar was able to earn first place in the Urdu Category while Syed Ali Mustafa Zaidi came 3rd in the English category.